In order for a transaction to be perfectly carried out, there needs to be an efficient way of gathering accurate information. Businesses need to make sure that they are able to collect necessary information from their customers so that they can perform necessary actions to provide for what they want or need. In this sense, there needs to be a centralized way of collecting said information within the whole company or organization in order to assure efficiency and success. That is why businesses, organizations, institutions, agencies, etc. 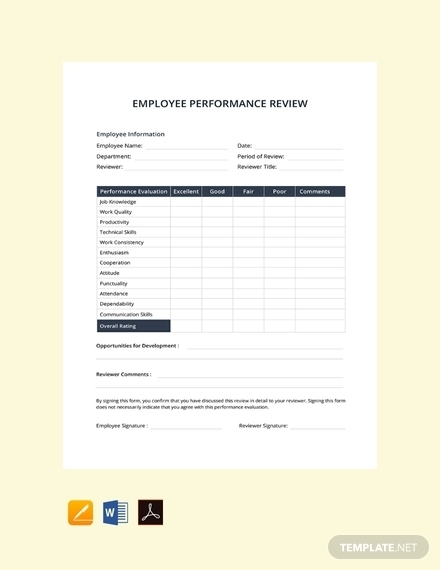 use a tailored form to gather and collect specific information that relates to what customers want or need from these establishments. Forms are easy to make and use; therefore, there is a high assurance that accurate information can be provided. In return, this makes it easier for establishments to perform and conduct the necessary steps and actions to provide for the customers. Since a form is basically used at the initial stage of transaction, it is important that it is created specifically to the purpose it will be used for. For example, project bid form is specifically created for that purpose; this means that the contents found on that form are highly related to project bidding such as name of the project, services offered, price or fee, and so on. 1. 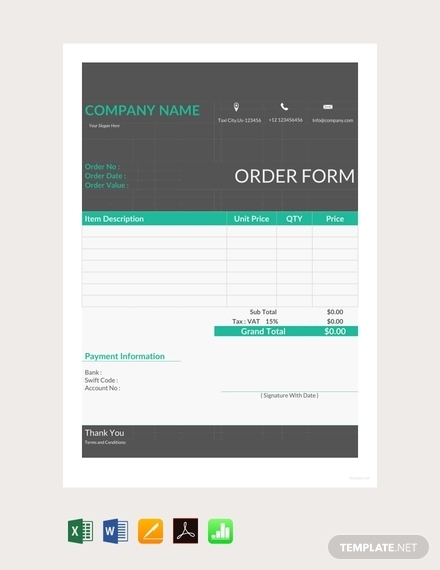 Letterhead: Forms used in a corporate or even small businesses need to provide information about the company or organization dealing with the transaction. Just like the letterhead in any other document, it should provide the name of the company, their complete address and contact information. You can even include the company or business logo in the letterhead for better brand identity. 2. 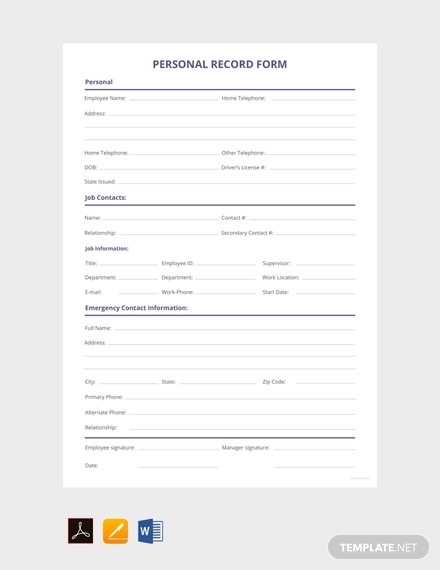 Form title: It is important to make sure that there is a specific title for the form. This will help ensure that the writer and reader knows what the information they provide will be used for. 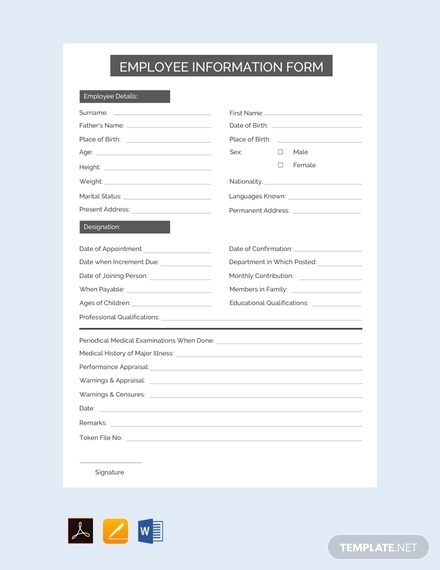 For example, if a form will be used specifically for collecting information for an affidavit, the title should be indicated as Affidavit Form to ensure the writer that his/her information will be used properly. 3. Description or Instructions: It is also best to include instructions on your form so that the writer knows what to do and what to write. Descriptions or instructions are important elements that ensure only accurate information is provided on the form. This also ensures that you can collect the correct information to help you achieve the goals or objectives you have already set. 4. 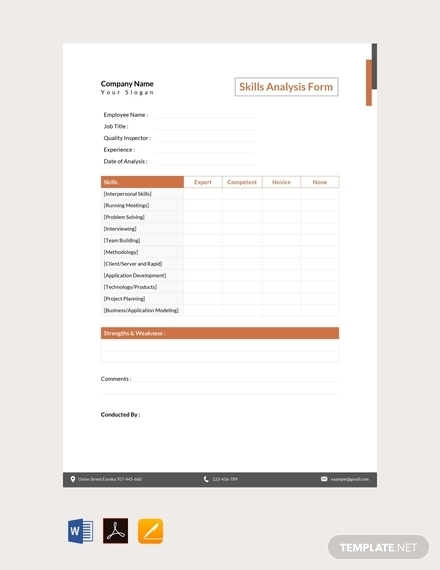 Writing fields: Since you are using the form to collect specific information, you need to make sure there is enough space for the writer to provide the information that you are asking for. It is important to provide writing fields in the form so that the writer can fill it out with all the information that you need to make a certain decision or action. 5. Labels: Including labels in the form ensures that the writer knows where to specifically write the information. Labels should be clear and direct; it should tell the writer what specific information to write and where. Ensuring there are labels to the writing fields will help you efficiently gather accurate information and ensures you collect all the information that you need. You may also see silent auction bid forms. 1. 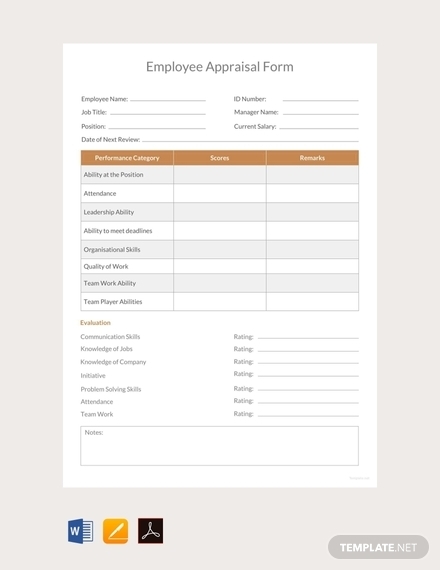 Insert letterhead: As mentioned, it is important to provide information regarding the company or organization where the form is from and will use all the provided information. This will greatly help in establishing good credibility and trust between the company and the clients. To insert a letterhead in Microsoft Word, you can go to the Insert tab and click Header. 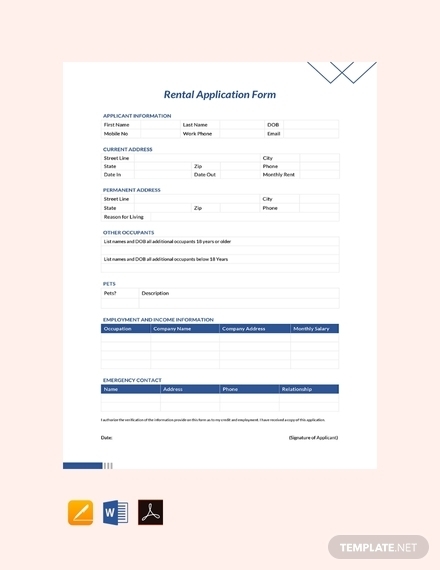 There, you will have a bunch of options for the format and style you want your letterhead to be, you can then proceed to typing out the required information. 2. 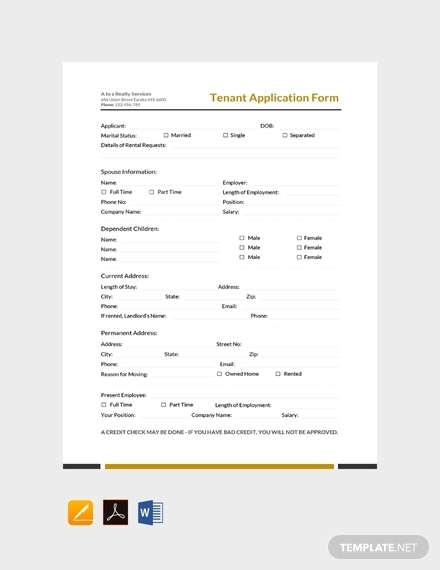 Indicate correct title for the form: After the letterhead, you immediately type out the title for the form. Make sure that the font style you choose is formal or professional and is easily readable. 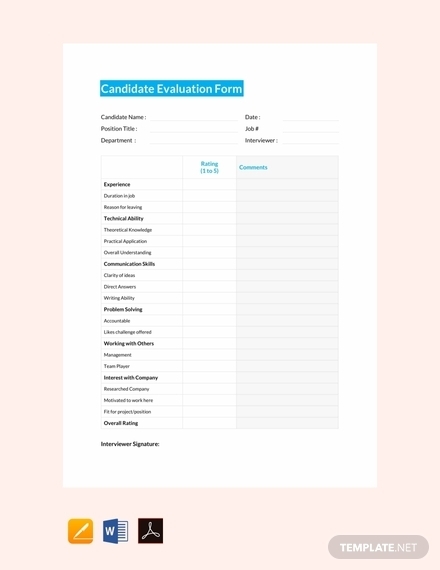 For example, a form used to evaluate a candidate for a vacant position in the company should have the title Candidate Evaluation Form indicated on the center of the topmost part of the paper. Make sure that your title is accurate and related to the information you are asking for from the writer/s. 3. 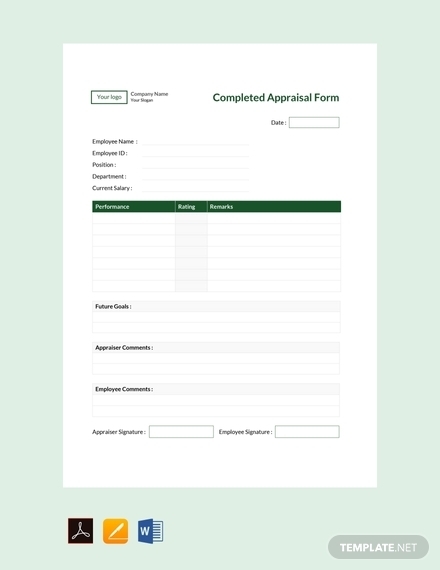 Provide description or instructions: Below the title of the form, you should provide a description or instructions on how to properly fill it out. The instructions should be succinct but clear; it should clearly explain how the writer can provide all the necessary information in the form. You should use easy but still formal words; refrain from using too technical words to make it easily comprehensible to the writer. 4. 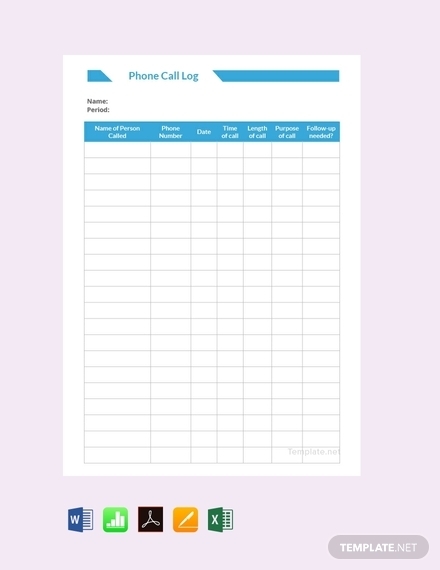 Insert table or writing fields: Since you will need writing fields, you can make use of the rows and columns of a table. This will allow you to provide enough space for the writer to provide the information that you ask from them. In addition, using a table will make it easier for you to separate all the information from each other for better readability. To insert a table, go to the Insert tab and click Table. A drop-down window will appear allowing to you easily highlight the number of rows and columns that you will use. It will also show you an option where you can manually input the number for the rows and columns; to do this, click Insert Table on the drop-down window. 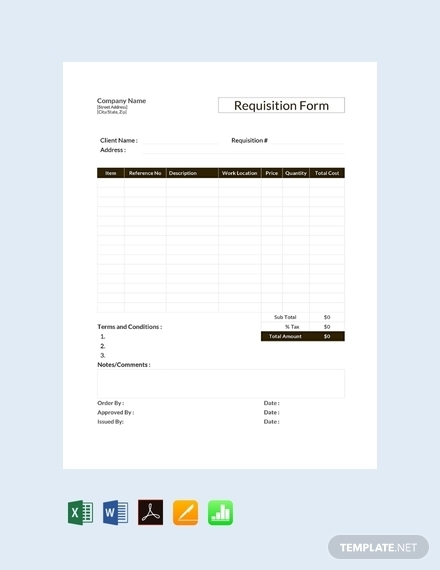 You can also read about purchase agreement contract form. 5. Write accurate labels: After inserting a table, you should immediately proceed to writing the labels in the writing fields. If you use a table, it is best to use one column for the labels, and the other column should be where the writer writes the corresponding information. However, if you intend to provide the labels on the same writing field, you can either make sure they are small enough to fit within the box but still big enough to be readable. Make sure that the labels in your form are direct, clear, and understandable so that the writer can provide accurate information. 6. Proofread and edit: Before you print the form and use it for distribution, it is best to check if there are no errors in it. You have to make sure that you have accounted for all the information that you need. You also need to ensure that you have provided accurate information so that the writer can easily fill out the form. 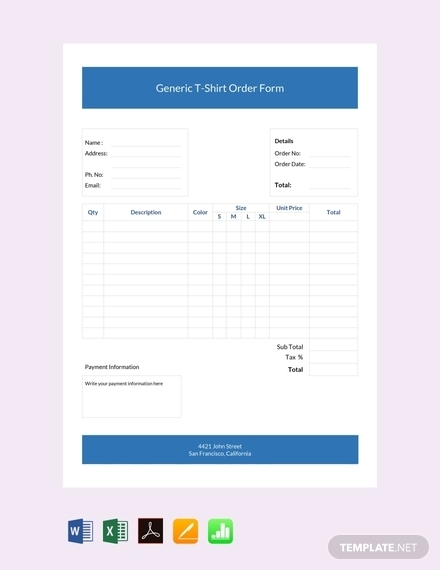 Make your form writer or user friendly so you can achieve the goal or objective you have set for it. Maintain clarity: It is important to maintain clarity throughout the whole form to assure that writers and readers alike can easily understand the gist as to how to properly fill it out and where the information they provide will be used. The accuracy of information as well as efficiency in gathering information can only be achieved when the form in itself is clear and comprehensible. 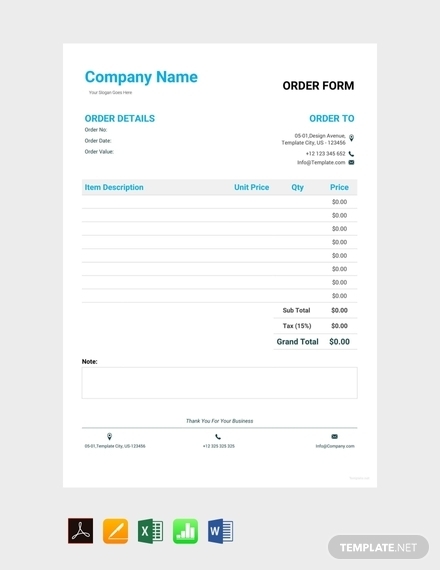 Make it simple: There is no need for gimmicks in creating a form. It should be simple and direct to the point. Make it simple enough so people of all walks can easily understand it and successfully fill it out. 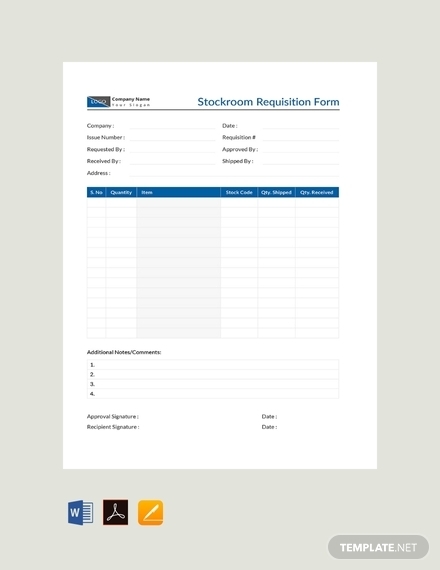 Make your form easy to look at as well as fill out; make it writer or user-friendly. 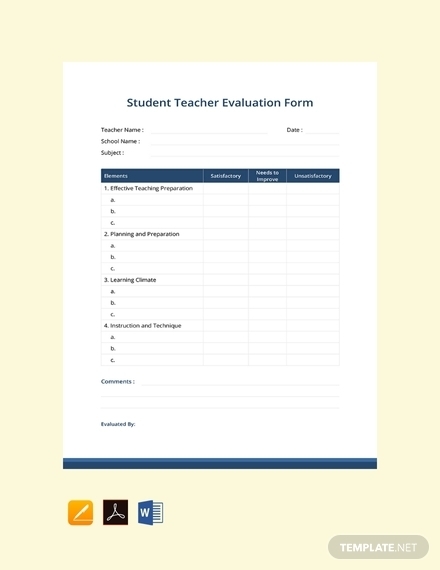 Provide easy and clear instructions: Provide easy instructions to the writer or user to help them better understand how to effectively fill out the form. If necessary, use legends and explain what each legend indicates; for example, labels in red font colors are required and should be skipped when filling out. Make it professional and formal: Regardless of the setting where the form will be used, it should always have a professional and formal appearance. Thus, it is best to maintain professionalism with the choice of design or layout, colors, language, and so on. 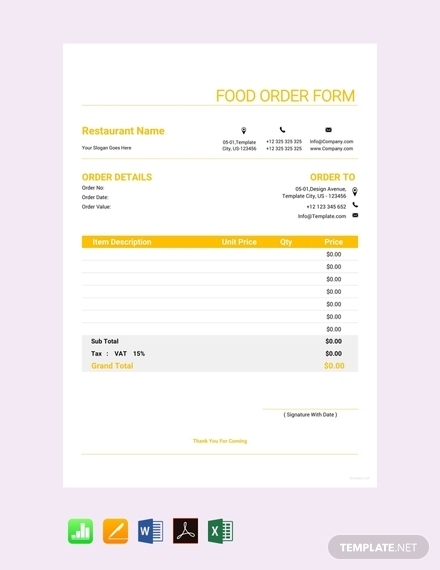 Use a good design or format: Since you want the form to be user-friendly, make sure you use a design and format that will make it easier to interpret. It should also be clean and neat to look at to avoid confusing the writer or reader. There should be enough space to separate all the information from each other. 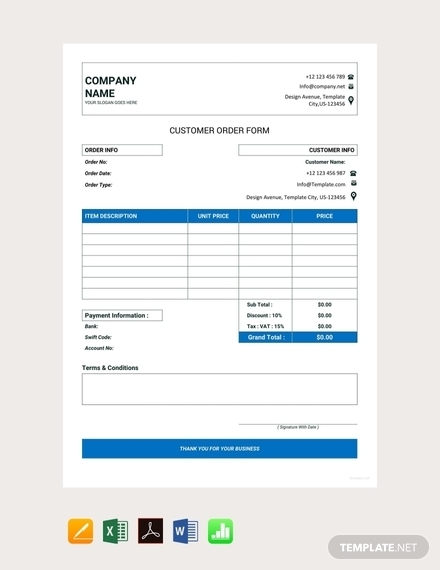 Paper forms: As the name implies, this form is the traditional pen and paper form. This is usually printed out by the hundreds especially when used for a big purpose. Since this is still the traditional type, it’s filled out in person using a pen, pencil, or marker. 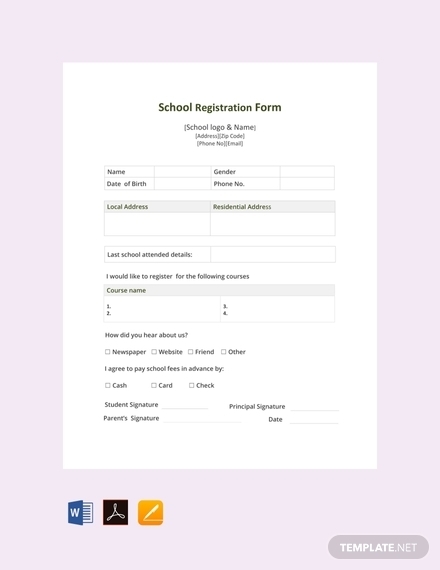 Online forms: On the other hand, online forms are made and filled out online. 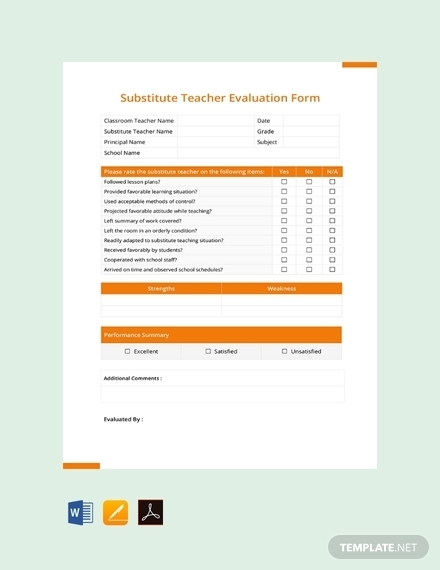 A survey form, nowadays, is filled out online for more efficient gathering and tabulation of data. This is the best option to choose if you want to be more cost-effective but still effective.